Dolly Parton’s childhood came to life on NBC this past December, drawing the biggest viewing audience for an original television movie since 2011. “Coat of Many Colors,” watched by 15.5 million viewers, is based on Parton’s early years growing up in the Great Smoky Mountains of Tennessee. 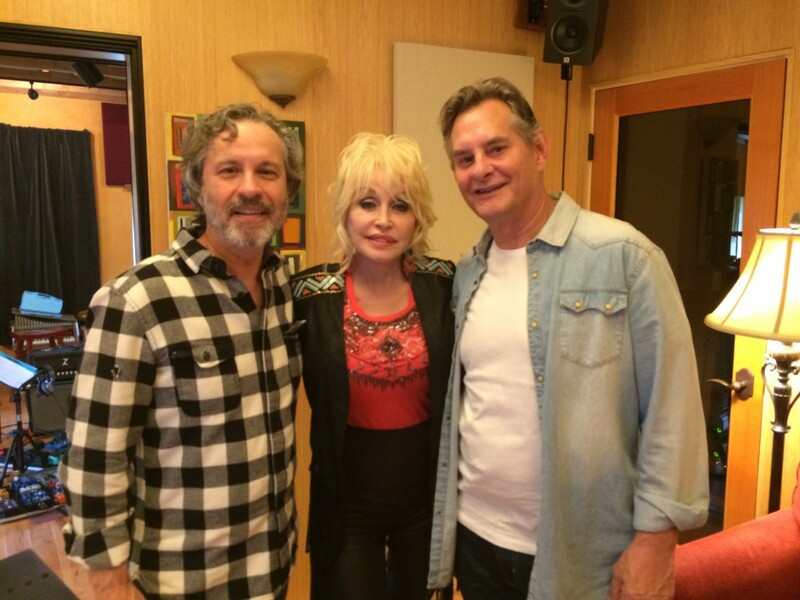 Produced by Dolly Parton, Sam Haskell, and Hudson Hickman, with Stephen Herek directing, the original score was composed by Velton Ray Bunch and Mark Leggett. The score marks the first collaboration between Bunch and Leggett since their Emmy nomination for Outstanding Main Title Music for the television series “The Pretender” in 2000. See behind-the-scenes video, photos & the orchestra roster @ listen-la.com! This entry was posted in Features and tagged Dolly Parton, Mark Leggett, The Bridge, Velton Ray Bunch on February 3, 2016 by admin.